FOR I have said these things to you that you may bid Yirmeyahu, and all those that are like you, to retire from this city. 2 For your works are to this city as a firm pillar; and your prayers as a strong wall. AND I said: O YAHUAH, my ADONAI, have I come into the world for this purpose that I might see the evils of my mother? 2 Not so my ADONAI. If I have found grace in your sight, first take my ruach that I may go to my fathers and not behold the destruction of my mother. 3 For two things vehemently constrain me: for I cannot resist you, and my soul, moreover, cannot behold the evils of my mother. Yet we see that Baruk calls the city his "mother". Baruk has an attachment to the city, because Baruk loves YAHUAH and YAHUAH has chosen to place his name there forever. 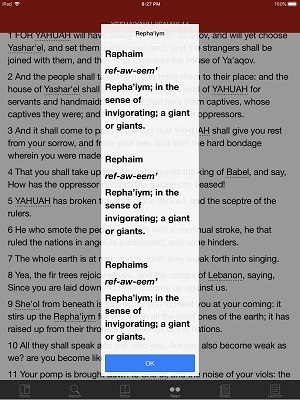 But I have chosen Yerushalayim, that my name might be there; and have chosen Daviyd to be over my people Yashar’el. For two things vehemently constrain me: for I cannot resist you, and my soul, moreover, cannot behold the evils of my mother. Yerushalayim is the city of the great King (Tehillym (Psalms) 48:2). And he said to the angel of the presence: Write for Mosheh from the beginning of creation till my sanctuary has been built among them for all eternity. And YAHUAH will appear to the eyes of all, and all shall know that I am the ELOHIYM of Yashar’el and the Father of all the children of Ya`aqov, and King on Mount Tsiyon for all eternity. And Tsiyon and Yerushalayim shall be holy. The return of YAHUSHA HA'MASHIACH will culminate and bring the above prophecy to fulfillment. Let us continue to pray for "our mother" the city of the Great King, Yerushalayim. Now consider the words of Pa'al (Paul). But Yeru­shalayim which is above is free, which is the mother of us all. A feature that makes the app a very powerful tool is the built in Lexicon. 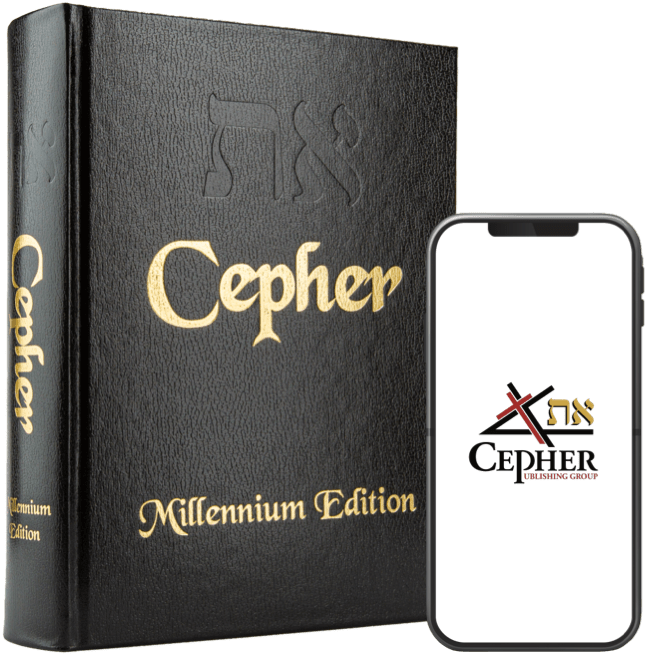 This is a very handy tool to help you or to show to your friends and loved ones on the pronunciation of the names and places within the text of the Eth CEPHER. Shalom brethren and keep digging for the Truth.